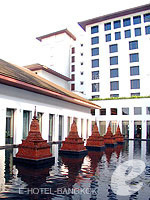 A modern resort designed with traditional Thai style. 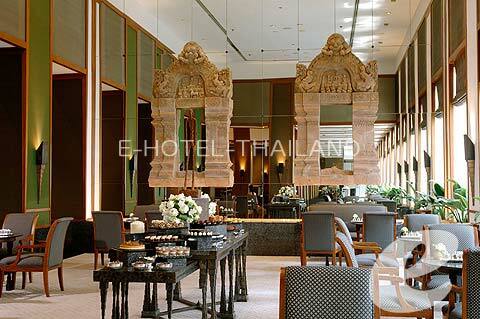 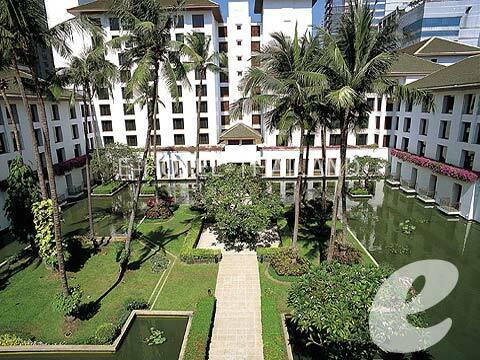 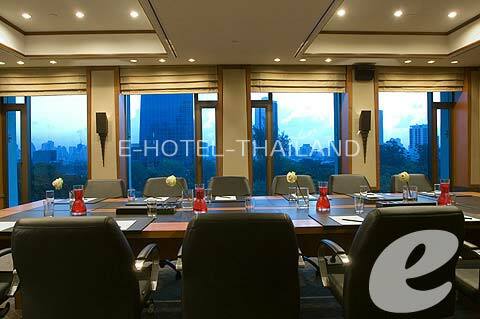 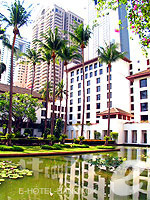 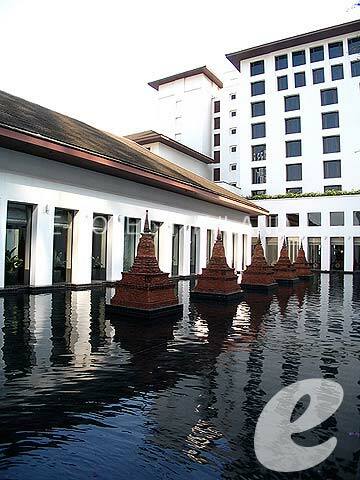 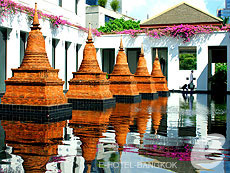 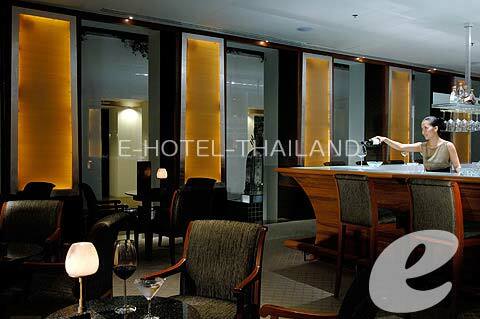 Located on South Sathorn Road, in the central business district, The Sukhothai Bangkok is a luxury hotel with Sukhothai dynasty style décor. 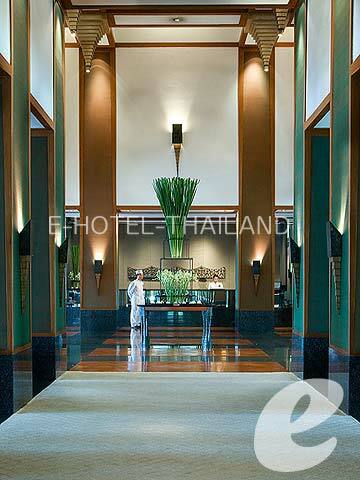 Elegant, modern architecture combined with rich Thai fabrics and teakwood furnishings creates a sophisticated atmosphere. 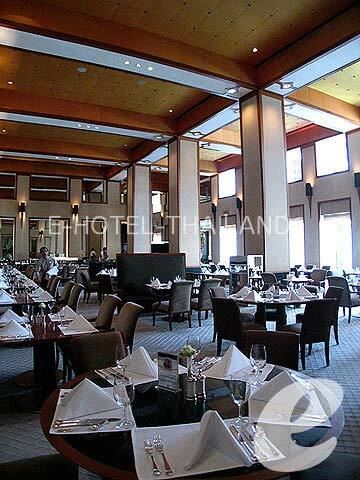 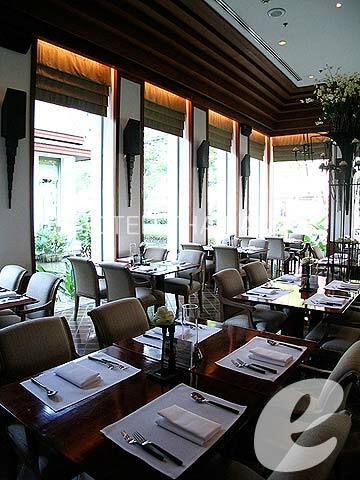 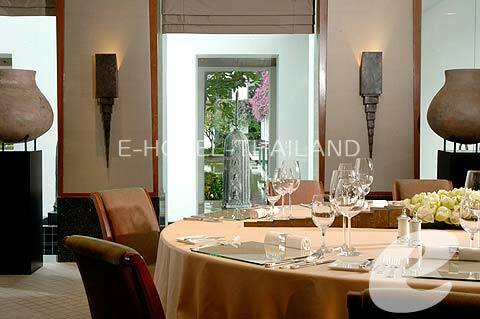 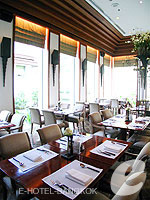 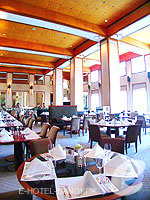 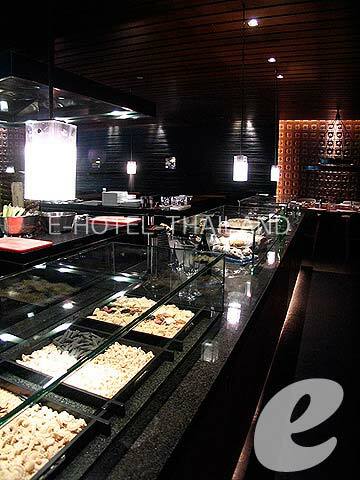 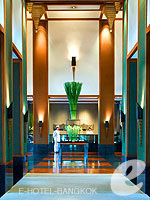 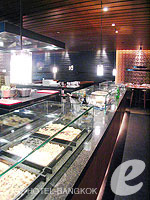 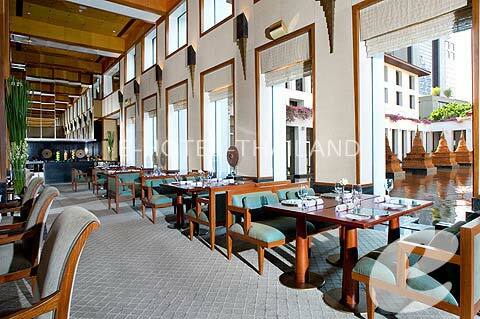 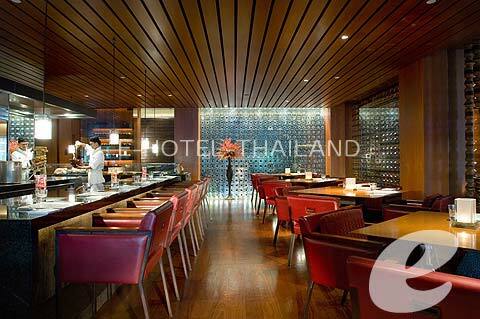 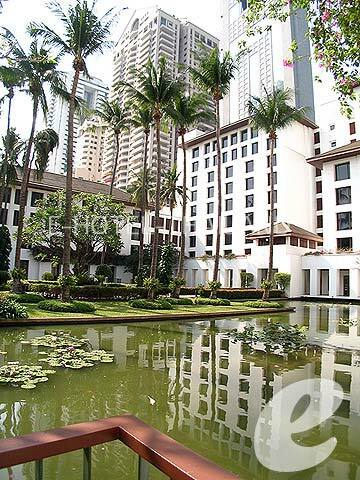 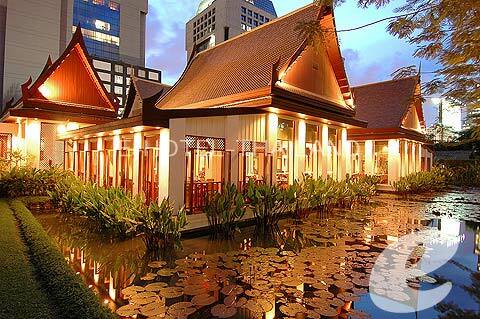 A lotus-pond surrounds the awards winning restaurant, “Celadon” serving authentic Thai cuisine.